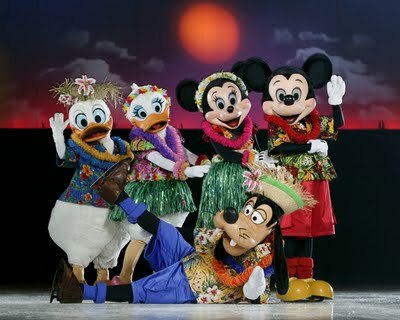 ChiIL Mama : Disney on Ice Presents Mickey & Minnie's Magical Journey Opening Tonight! 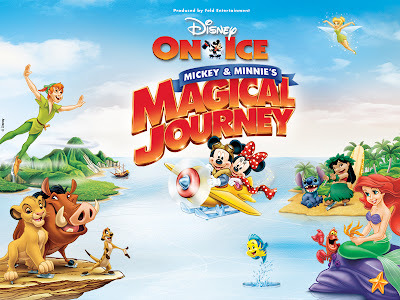 Disney on Ice Presents Mickey & Minnie's Magical Journey Opening Tonight! We're going tomorrow night and will have a photo filled recap. Make imagination your destination! Disney On Ice presentsMickey & Minnie's Magical Journey takes audiences on a fun-filled tour to four exciting destinations filled with favorite Disney friends. 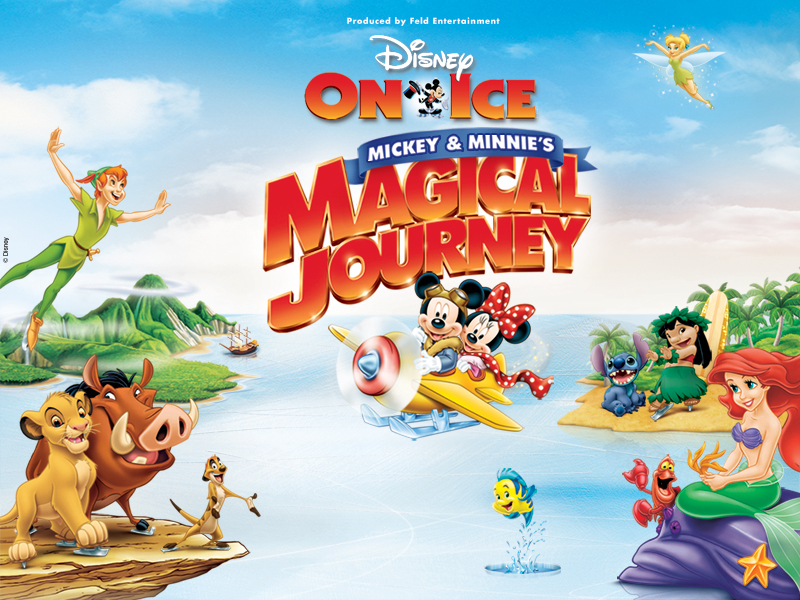 Join Mickey Mouse and Minnie Mouse on a journey into the magical worlds of Disney'sThe Little Mermaid, The Lion King, Peter Pan and Lilo & Stitch. Click HERE for ChiIL Mama's prior coverage including show dates, times, and ticket discount links. Jane's Addiction at Metro Tonight! Free Ticket Tuesdays-24 Hour Extension!